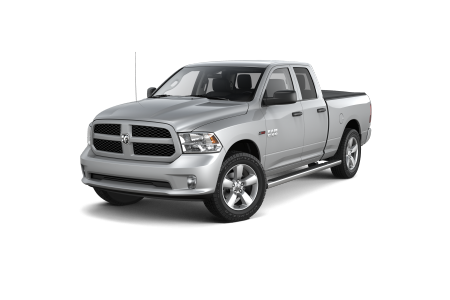 OverviewThanks to the wide variety of new Ram vehicles for sale at Oxmoor Chrysler Dodge Jeep Ram, you’re certain to discover all your favorite new Ram trucks and Ram vans at our Ram dealership near Shelbyville, Kentucky. 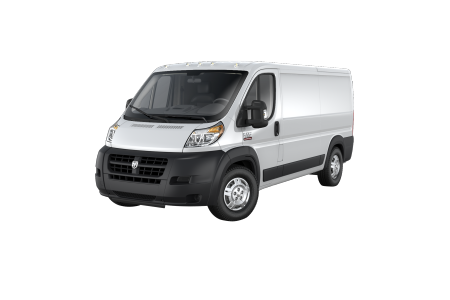 Whether your sights are set on the hard-working ways of a Ram 1500 or Ram 2500 truck, or you can envision your business benefiting from the cargo space of a Ram ProMaster city van, our fine lineup of Ram trucks and vans has something for you. With an ability to strike a fine balance between powerful performance, uncompromising capabilities, and luxurious interiors, the Ram family of vehicles impresses from the inside out. 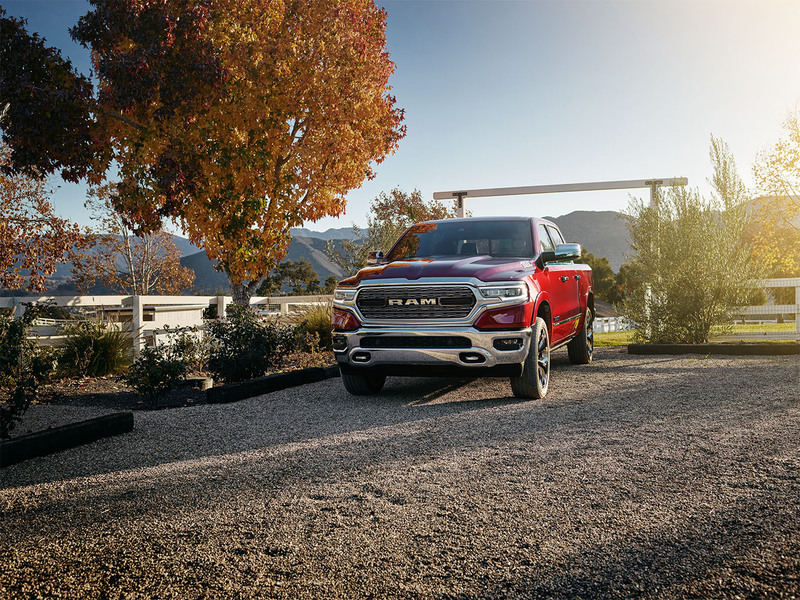 To experience these comfortable American-made Ram vehicles for yourself, swing by our Ram dealership near Shelbyville, KY for a test drive today. Where can you find us? We are conveniently located on Shelbyville Road, nearby Mall St. Matthews and Woodlawn Park. 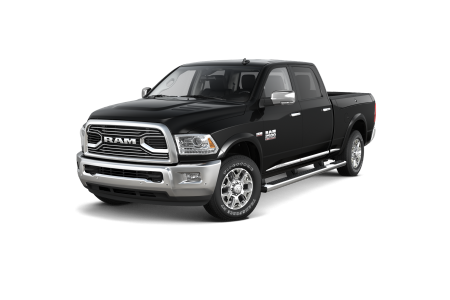 Lease a new Ram model at your local Shelbyville, KY dealership. Throughout every department at Oxmoor Chrysler Dodge Jeep Ram, you’ll discover friendly and knowledgeable professionals committed to communicating clearly, treating you with respect, and delivering a high level of customer service. No matter your reason for visiting our reliable Ram dealership near Shelbyville, KY, you can count on finding a welcoming environment where you and your car-related needs are always number one. Want to connect with our sales or financing team? How about the experts in our Mopar service center or parts department? Pick up the phone and give us a call now. With certified Ram technicians and auto parts specialists that know how to help you find the exact car part for the job, there’s no reason not to make the parts department at Oxmoor Chrysler Dodge Jeep Ram number one on your list. In the parts department at our Ram dealership near Shelbyville, KY, we take pride in offering only genuine OEM parts that were designed to work seamlessly with your Ram truck or Ram van. 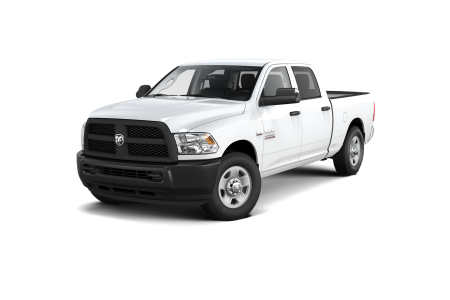 With official parts, you can trust your Ram mid-size truck or Ram cargo van is getting the finely crafted, highly durable auto parts it deserves. Want to learn more? Ready to order certified OEM parts or Ram-approved tires for your favorite Ram truck or van? Get in contact with our auto parts department today.